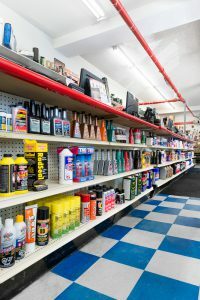 Guelph Auto Parts provides supplies for your home garage or your automotive business, tools and equipment, shop towels, hand soap, clean rags etc. We have any tools from hand tools to power tools. 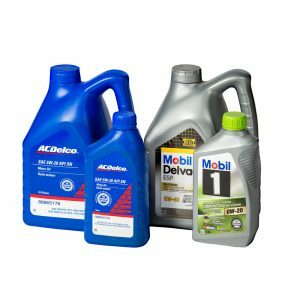 Guelph Auto Parts has lots of supplies for both small and large shops.